Smelling good is big business. The scent industry is a multi-billion dollar gig, racking in a staggering £16 billion annually. Unfortunately, this is an industry which doesn’t take skin care into much consideration. 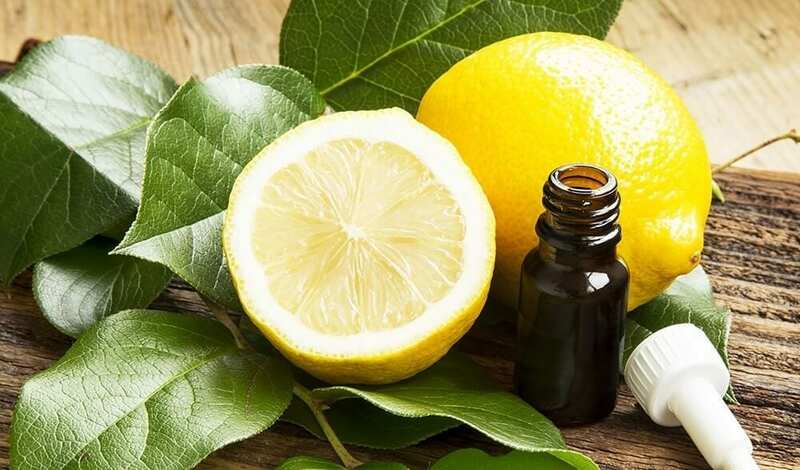 There are no health benefits gained by using perfumes, and dermatologists strongly advise against using any skincare products that contain added fragrances or parfums, as they are known to disrupt the skins natural defence barrier and cause irritation. Surprisingly, even the most expensive perfumes available are not coming to you from the garden or wild field, but rather straight from a laboratory – Instead of fresh flowers, think synthetic molecules. To discover more and gain recognised qualifications to start making your very own skincare favourites, why not try our Holistic Skincare Products course, and become a do-it-at-home pro? To start off with, find out what your signature scent should be, and get blending with nature’s best smelling essences. Embrace your uniqueness and grab yourself a two-ounce perfume bottle. Time to get mixing! 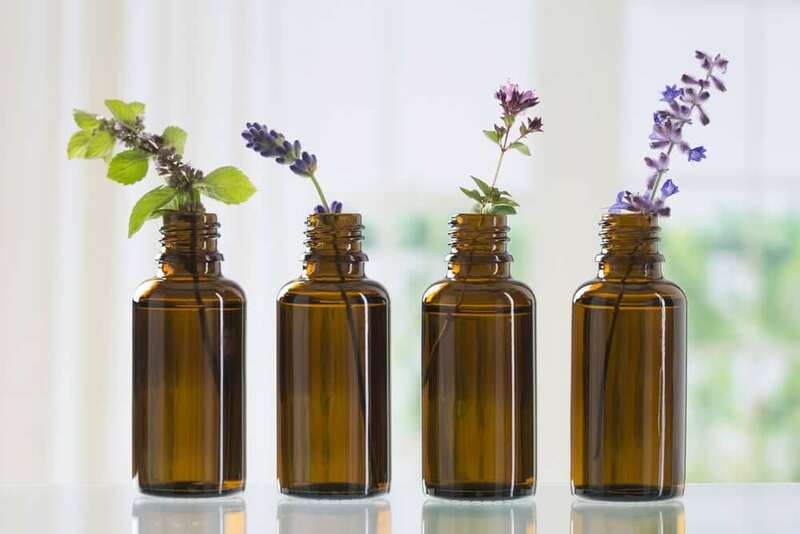 “When you’re blending and using beautiful plant oils, you can infuse your fragrance with your own emotional intention. Scent connects to part of the unconscious mind –making something yourself puts a little piece of you in it, too. Your vibe is in there.” – Amy Galper, M.A., Dipl. AT, founder of the New York Institute of Aromatherapy. 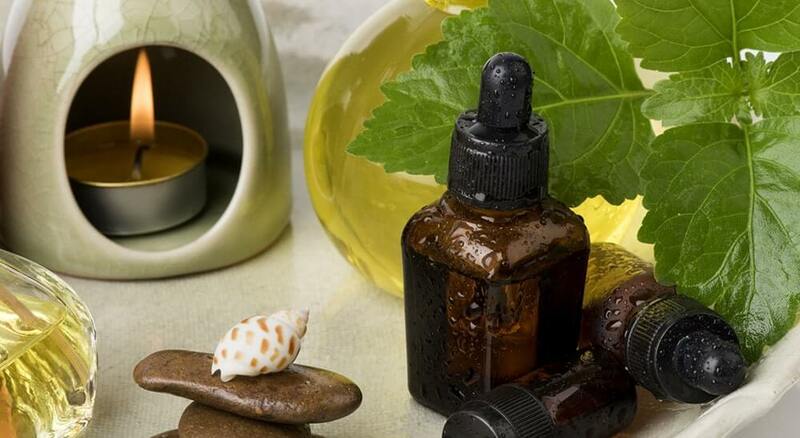 ✓ Discover the properties of essential oils and their contra-indications. ✓ Learn how to use them in a treatment session with massage techniques. ✓ Benefit from therapeutic oil recipes and learn the dilution process… And so much more! Our learning establishment prides itself in providing quality holistic education that’s easily accessible and affordable. Every course comes with internationally-recognised diplomas that entitle you to practice as a therapist anywhere in the world. If you’d like a schooling experience with no stress, no commute, no deadlines, no fuss and great value for money, then you’re in the right place!